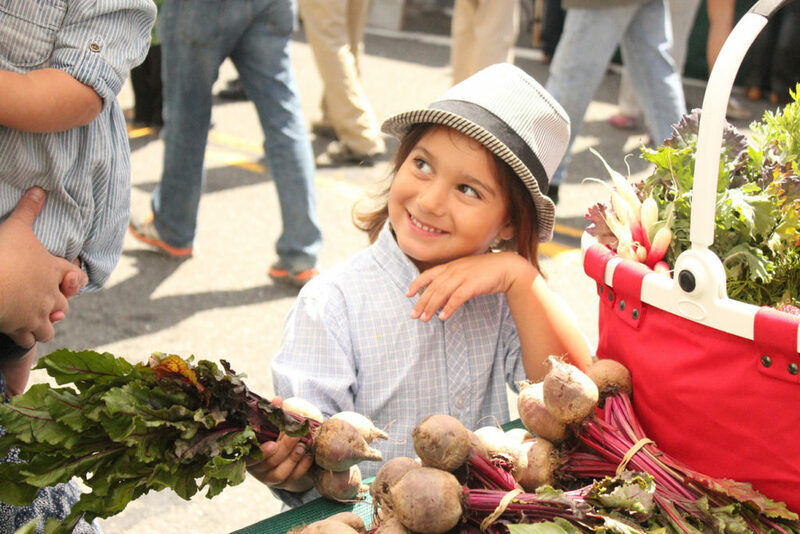 Stories	// The wonderful reason this program’s bringing food stamps to the farmers market. The wonderful reason this program’s bringing food stamps to the farmers market. 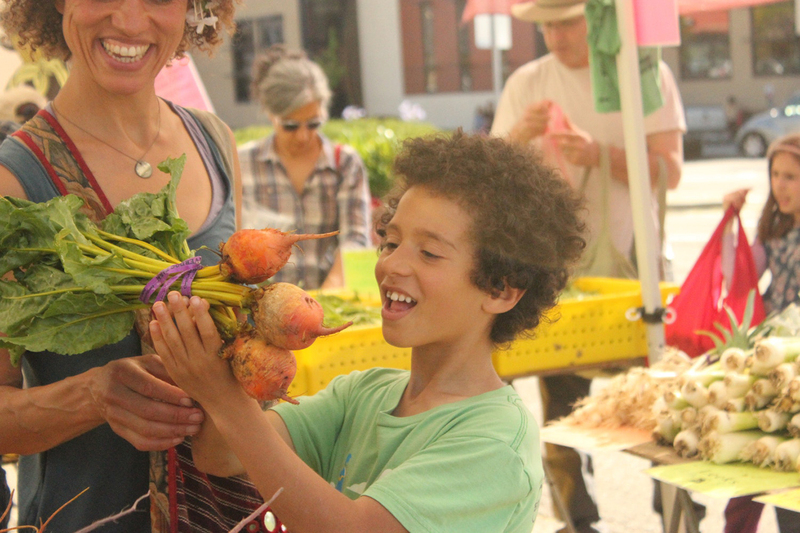 Whether you are a foodie, a chef, a food stamp recipient, or all of the above, if you live in Oakland, California, you might be shopping at Freedom Farmers’ Market. That might come across as an unusual mix of people if you’re new to the farmers market scene, but it’s actually becoming the norm. 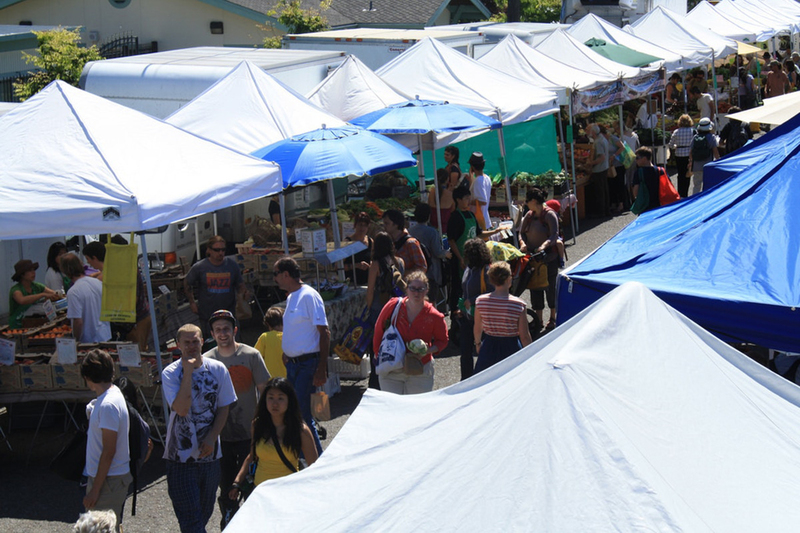 Over the past 30 years, farmers markets have surged in popularity. With a community feel, assorted selections of fresh foods, and sourcing from local farms, the farmers market can be one of the best ways to get your food. For many low-income people, accessing fresh food is a challenge — but it’s especially important for them to overcome the challenge. A California farmers market. All images via Carle Brinkman. For instance, consider the families who need help getting food during a financially difficult time. Sometimes, they’re struggling after a sudden layoff or a medical emergency. Sometimes, they need food assistance after a natural disaster — like the fires that recently devastated parts of California including Napa Valley, which is just across the Bay from the Freedom Farmers’ Market. So, they turn to SNAP (Supplemental Nutrition Assistance Program) — the program known as “food stamps.” In almost two thirds of those households that participate, recipients are elderly, disabled, or children — people whose health can really depend on a nutritional diet made up of fresh fruit and vegetables. But with a limited budget, it’s often cheaper and more convenient to buy processed foods. That’s why incentive programs like Market Match are stepping up to help them access the fresh food they need at farmers markets. 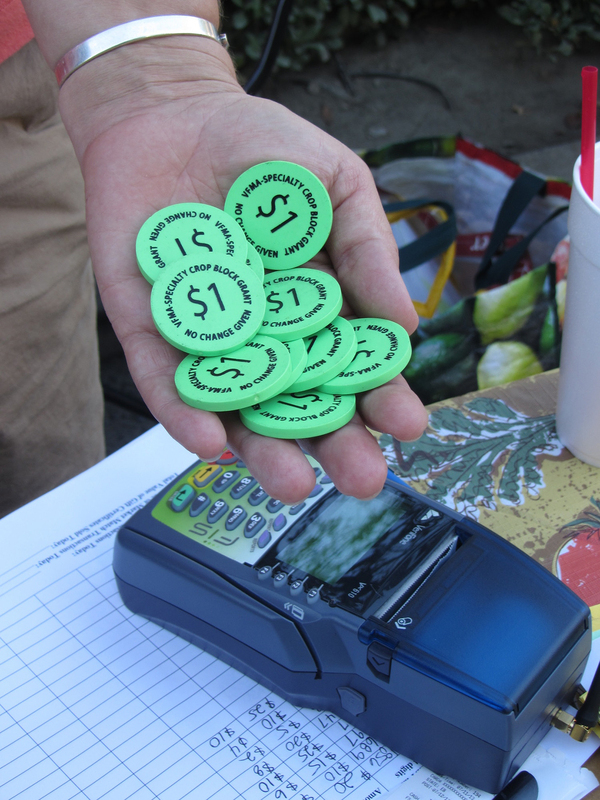 Market Match is a California program that helps people use their SNAP benefits at locations like the Freedom Farmers Market in Oakland, a city with a poverty rate that’s higher than the national average. 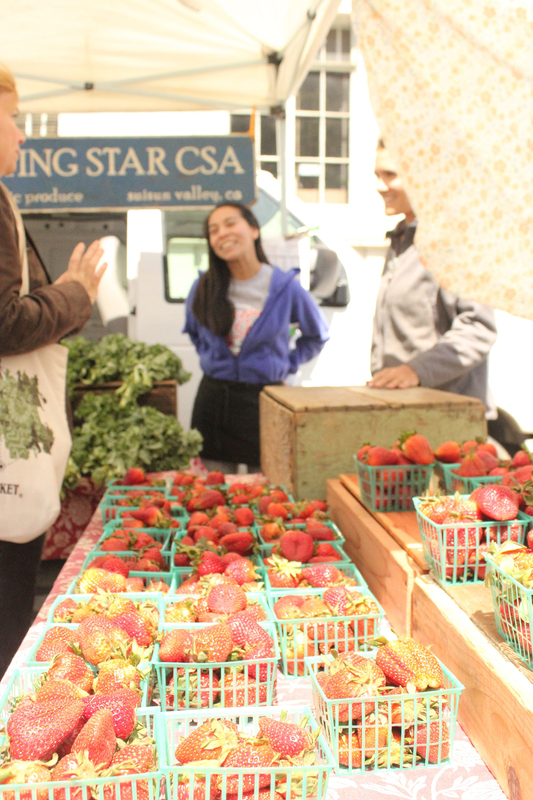 Here’s how it works: Farmers market shoppers use their SNAP benefits, known in California as CalFresh, to pay for food. 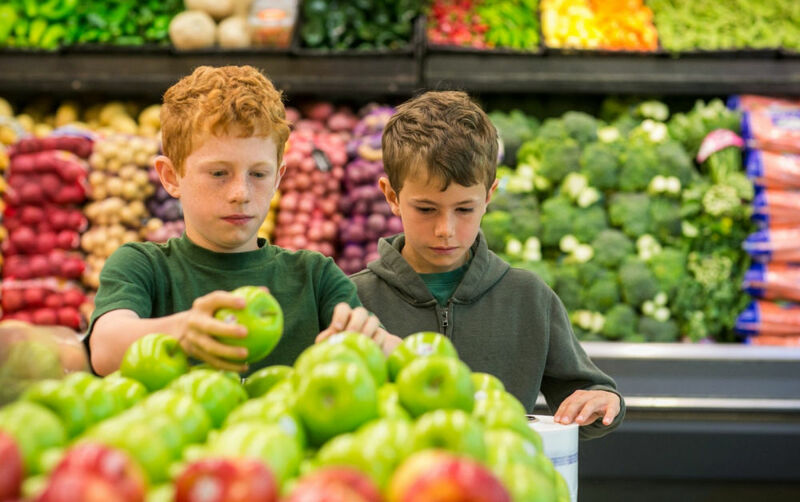 When they buy eligible foods like fruits and veggies, Market Match then provides matching funds so they can buy even more. That means, for example, that a parent with $10 to spend on their EBT card can bring home $20 worth of fresh produce — which makes a big difference for someone who’s trying to feed their kids healthy food on a limited budget. 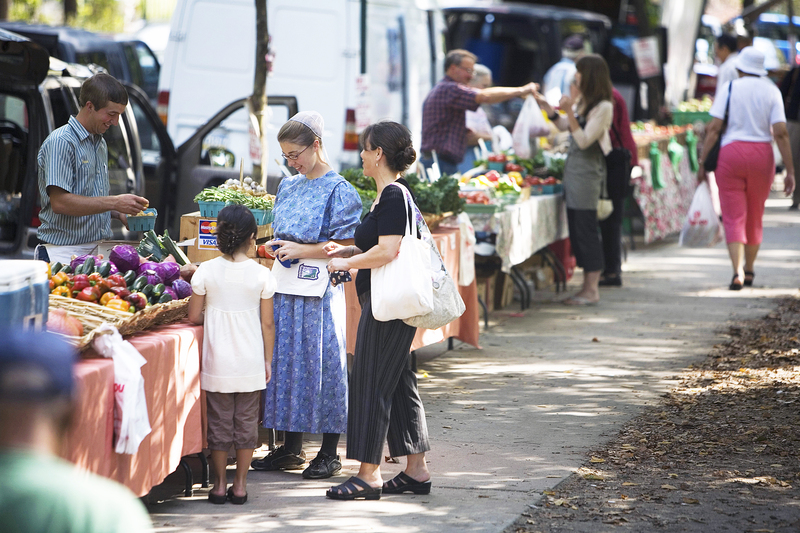 When Market Match launched in 2009, they were at 44 farmers markets. Today, the program operates in over 290 locations, and includes manuals for market managers, trainings for out-of-state markets, and plans to keep expanding in the coming years. Programs like Market Match help empower people to make healthy choices, regardless of their economic status. 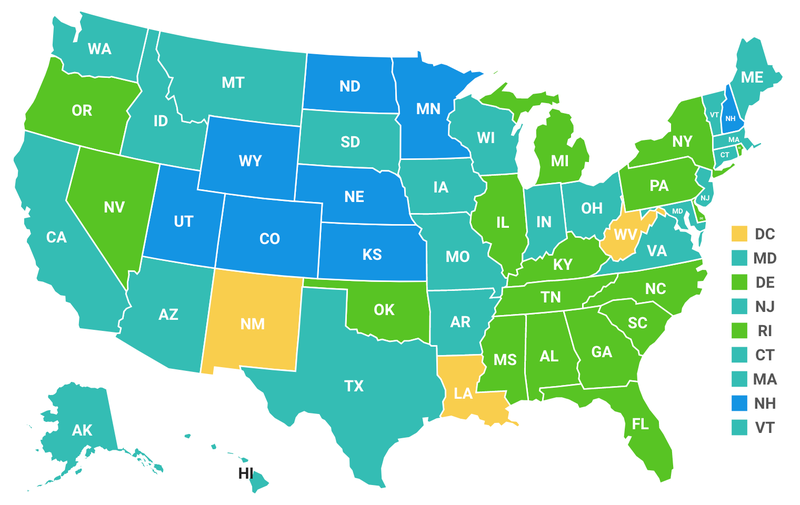 Throughout the state, the results clearly show that Market Match has a big impact. In 2017, 73% of low-income customers surveyed said they ate more fruits and vegetables as a result of the program. 85% said they’re buying new kinds of fruits and vegetables. And this difference matters a lot. 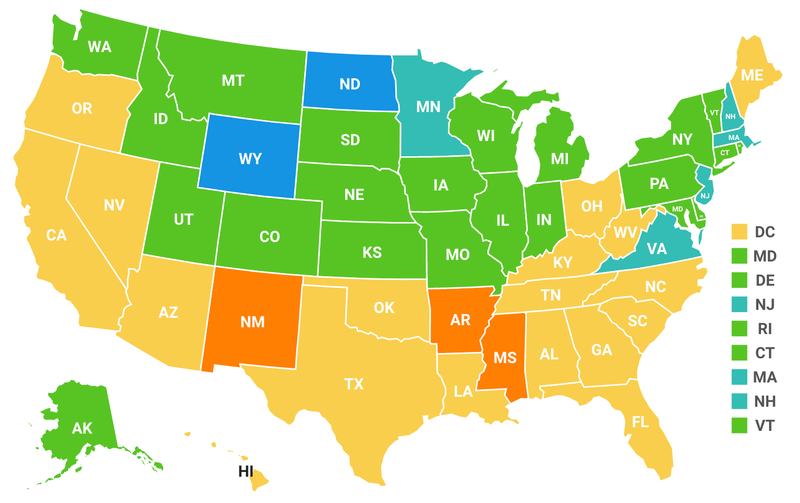 California’s certainly not the only state where health improves when cost barriers fall. Nationwide, farmers markets with SNAP incentives see higher sales from SNAP shoppers. And shoppers at these markets are improving their diets, eating almost a quarter cup more of fruits and vegetables. “More SNAP eligible shoppers are coming to market, they’re spending more dollars at market, and they’re buying a broader variety of foods than they normally would,” says Bourque. The perks of SNAP at farmers markets reach local farmers and the economy too. “Being able to contribute directly to the health of my community with the produce we grow is what keeps us farming year after year,” Moira, a produce seller for Marin Roots Farm, told Market Match in 2016. When SNAP recipients are empowered to shop at the farmers market, they help lift up their whole community, including farmers like Moira. And with every $5 in SNAP benefits generating $9 for local economies, low-income families are also helping to improve their communities. In 2017, Market Match shoppers spent $4.4 million at farmers markets — generating more than $7.9 million in economic activity across the state. 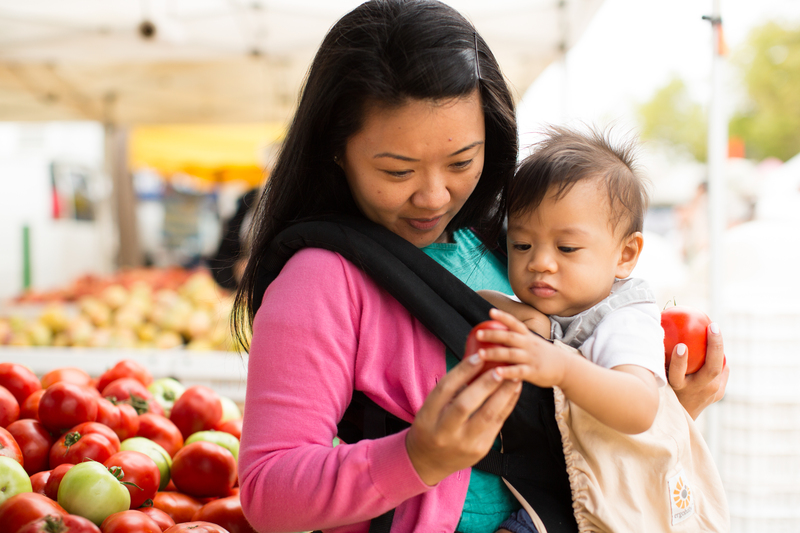 When low-income shoppers get a chance to make healthy choices for their families and communities, they take it. With programs like these, we can see the incredible difference these offers are making for SNAP participants everyday. People are empowered to eat healthy food, local farmers are supported and the economy of a whole community benefits. For the communities that support these food systems, there are many more proud days ahead. 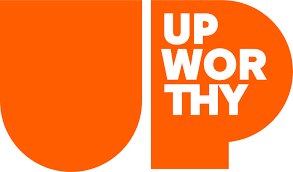 This story was produced by Upworthy with funding from the Robert Wood Johnson Foundation. Originally posted by Upworthy on October 8, 2018. In California, 11% of residents participate in SNAP. In California, 20.7% of children are food insecure. In California, 12.5% of the overall population is food insecure.